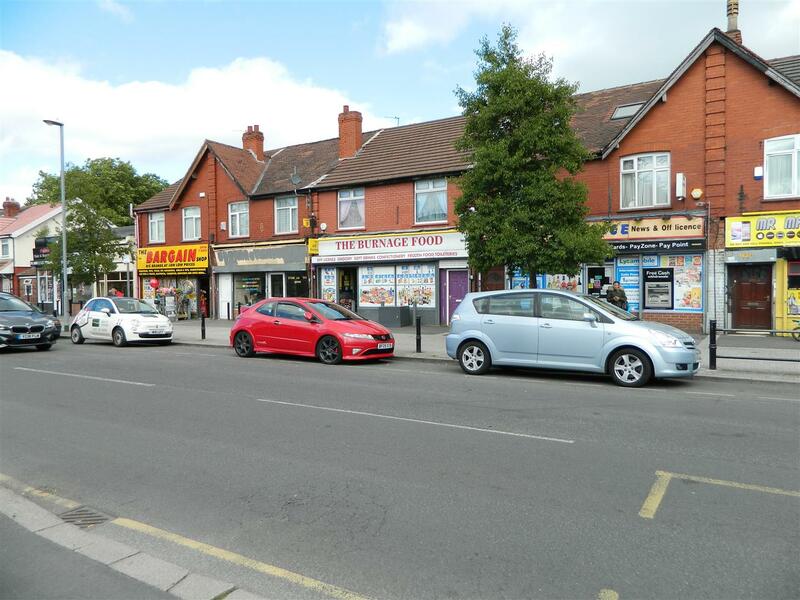 ***GOOD INVESTMENT AND COMMERCIAL PROPERTY*** Sanderson James are pleased to offer this double fronted shop in this Prime Burnage Location. 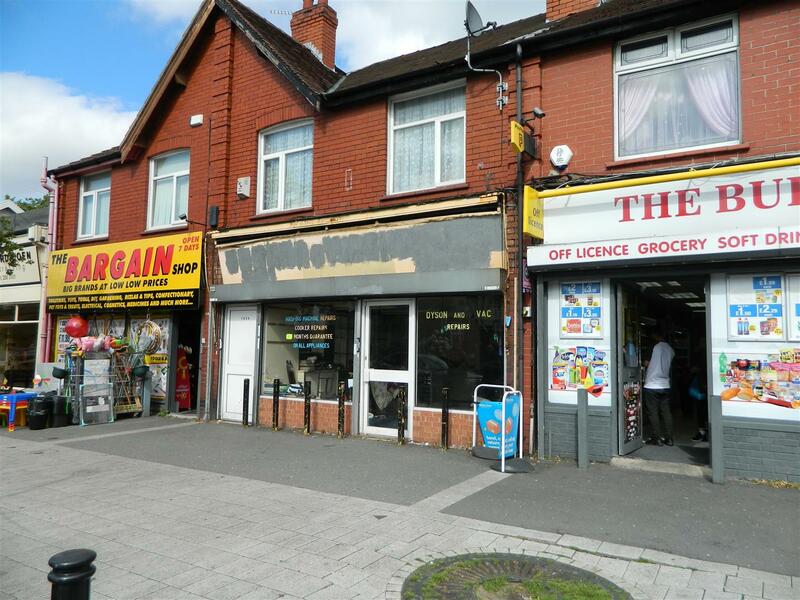 As an added bonus there is a self contained two bedroom flat above the shop. The shop has a large front apace with double windows and a rear room for stock or can be knocked through for a larger shop floor space. 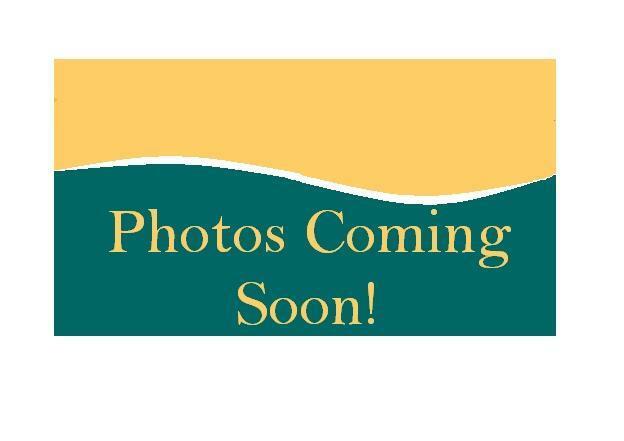 to the rear of the property is a dry covered area and a large garden that could also be re-imagined.To the first floor is a two bedroom flat that is currently tenanted. 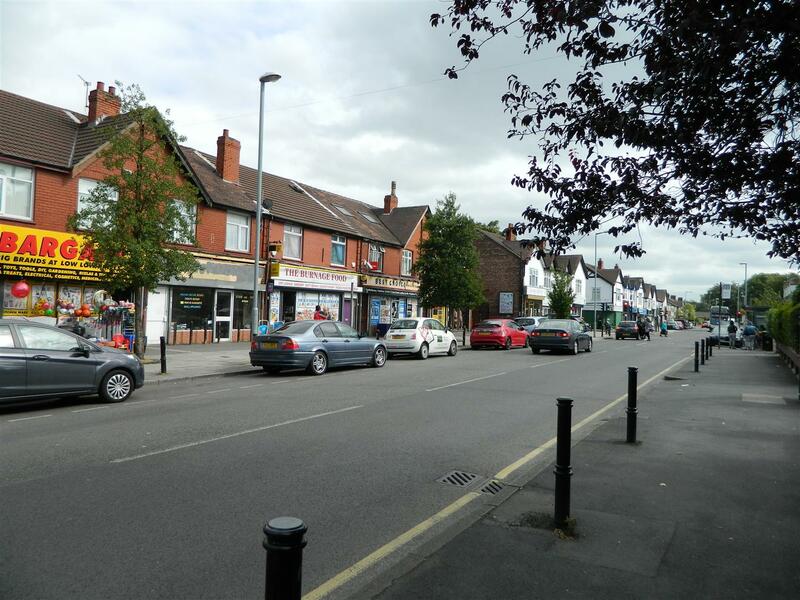 The property is on the main road in Burnage, close to the cross roads with many other shops around it. 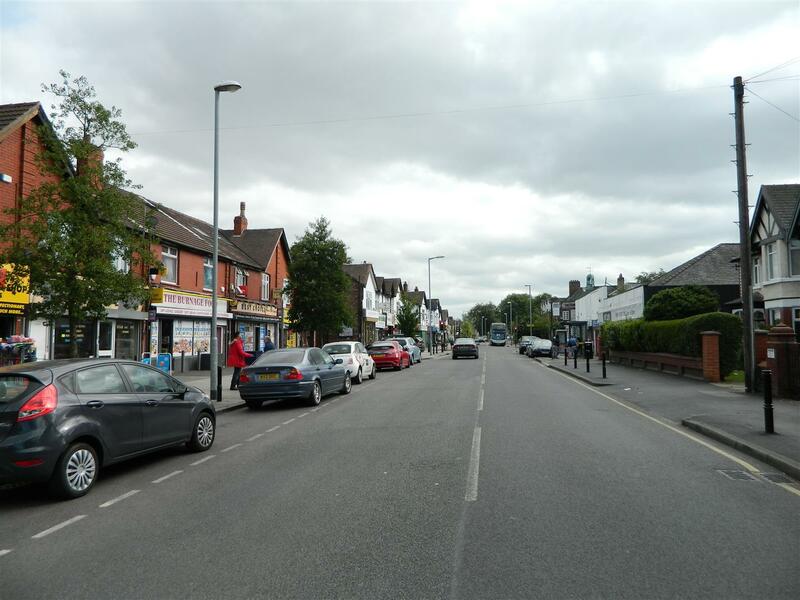 There is parking space on Burnage Lane outside the shop. This would be a good investment opportunity for a landlord or to relocate your business.